While on the network, accessing domain names is available only through a Domain Name Service (or DNS as it is widely known). The part of this DNS is to provide a system where domain names can be accessed and interact with each other. DNS is responsible for converting a domain name into an Internet Protocol (or IP) address. For example, ‘CNET.com‘ will be converted into something like this: 64.30.224.118 for identification purposes on the internet. 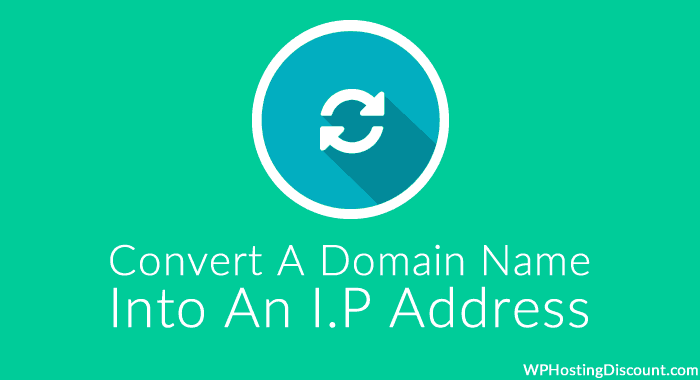 You can convert any Domain name into its equivalent IP address and vice-versa. There is no strong reason as to why you need to know how to find the IP address of a domain, but a little knowing doesn’t hurt, or does it? 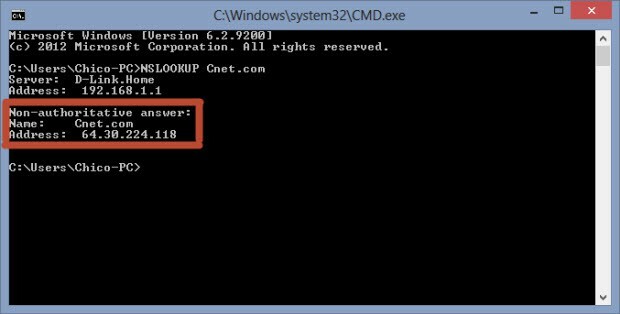 Here I’ll show you how to find the IP Address of a domain name using Command Prompt, yes, the dreaded tool for the non tech-savvy. And Voila! You can see that Cnet.com’s IP Address is: 64.30.224.118 as mentioned earlier. You can do this with command prompt, or, you can skip all the fuss and go directly with the online converters available at hand. HCI Data provides you with the IP Address on entering a domain name and also Vice-versa. You could also enter the IP Address of an unknown domain and find the domain name and country location. Your turn now, have you ever found out the IP Address of a domain name or vice-versa? What tool did you use for that kind of conversion? Share your thoughts and comments below.